Has your copper changed color and become dull over time? This is called oxidation, which is caused by exposure to air and moisture. 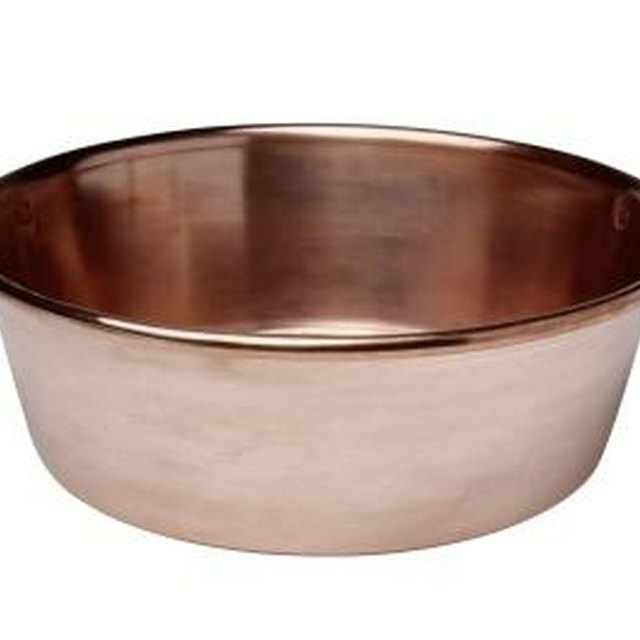 Clean your copper to a beautiful shine without harsh cleansers or strong fumes. Keep your copper items shiny and bright the natural way. Remove copper oxidation by rubbing it with a soft rag soaked in either white vinegar or lemon juice. For tougher jobs that require scrubbing, mix together equal parts of salt and flour. Add enough vinegar to the mixture a paste-like consistency. The salt provides abrasiveness and the flour helps to form the paste.